Beetiful redesigned the book cover to The Collector: A Horror Short by Harker Roland. 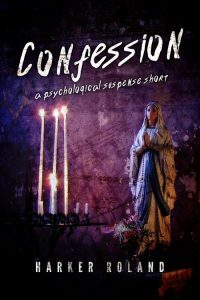 Turn down the lights, curl up with your kindle, and brace yourself for this thrilling, psychological, horror short from Harker Roland. It’s summer vacation on campus. Time to let loose and celebrate another hard year of undergrad in the books. But celebration turns to terror when Beth is abducted and held captive by a serial killer. A man whose affinity for taking trophies from his victims has earned him the moniker ‘The Collector’. Originally published in Heater Magazine December 2013! 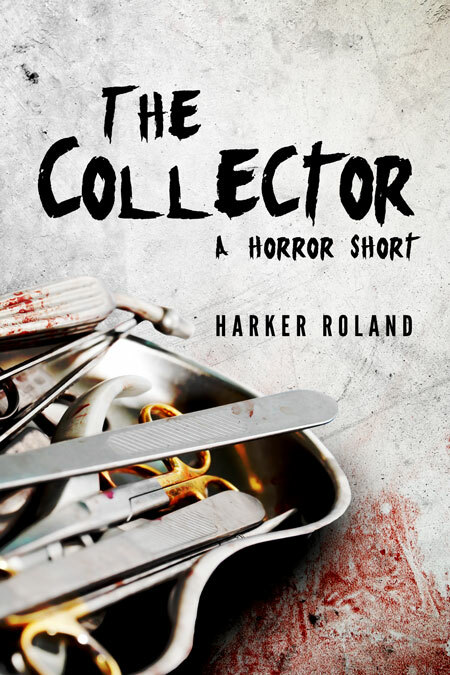 Get The Collector: A Horror Short by Harker Roland today!